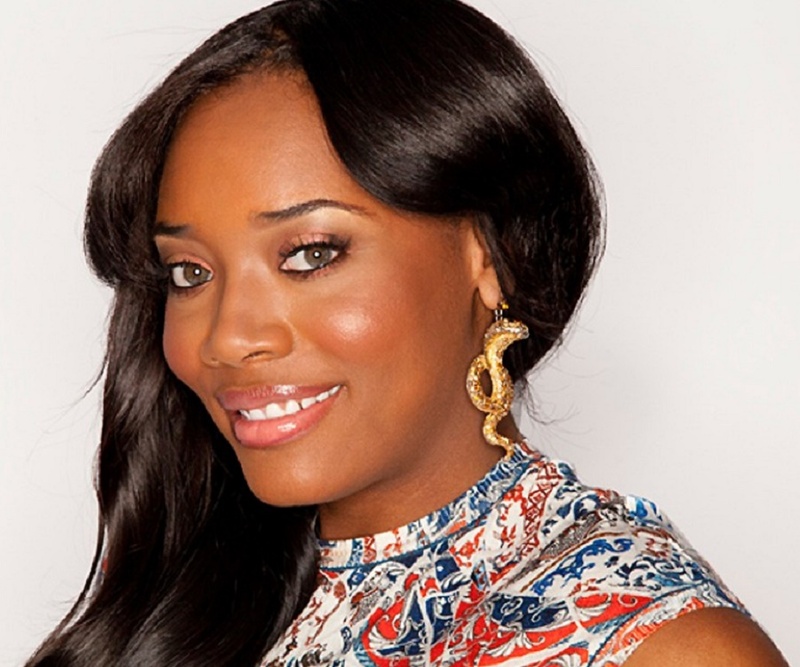 Yandy Smith is an American producer, entrepreneur, actress and reality TV star. Check out this biography to know about her childhood, career, personal life, and other facts about her life. Yandy Smith is an American producer, entrepreneur, actress, and reality television star most famous for her role in the VH1 reality TV series ‘Love & Hip Hop: New York’. After her initial appearance on the second season of the show in 2011, she continued to play a major role in the following seasons and has become one of the longest surviving casts on the show. As an entrepreneur, she has worked at Violator Management, Warner Bros music and Monami Entertainment. Her accessories brand, Everything Girls Love, has now become a lifestyle brand for women and publishes the EGL Magazine featuring content on a variety of topics ranging from wellness, finance, fashion to love. In 2008, she was recognized as one of Billboard Magazine’s "Top 30 Executives under 30". In 2012, she turned a producer with the independent feature film, Life, Love, Soul. In 2014, she produced and acted in the short crime drama ‘Two Days in Harlem’. She also co-produced an Off-Broadway musical the same year. She has released a guide eBook for entrepreneurs titled ‘The Beauty Of Branding In Business’, in 2016. She plans to publish a series of children's books and a book targeted towards working mothers. After completing her graduation, Yandy Smith started internship at Violator Management, working as an executive assistant to Mona Scott-Young. While working there, she managed many of the star clients of the company including LL Cool J, 50 Cent, Missy Elliot and Busta Rhymes. After Mona founded the television production company Monami Entertainment, she became the president of the company. During this time, she met rapper Jim Jones while travelling on a private jet to Detroit for a hip-hop summit. She started helping him unofficially and then became his manager. The VH1 reality TV series Love & Hip Hop: New York was originally conceptualized to be based on Jones' life. However, as Jones became too busy, Yandy, with the help of Mona, turned it into a show about the women behind the men in hip-hop. As his manager of seven years, she also featured on the show in its second season. She soon became one of the main characters of the show and remains one of the most popular casts of the series. Her relationship with her partner Mendeecees Harris has been one major selling point of the series, and their wedding ceremony was telecast live on May 25, 2015, in a special episode titled "Love & Hip Hop Live: The Wedding". After watching the live telecast of Yandy Smith's marriage to Mendeecees Harris, some of the viewers were of the opinion that the marriage was staged. Surprisingly, in the seventh season of the show, Yandy revealed that they did not follow the paperwork to legalize their marriage. Considering how often she emphasized on the show that she is the "wife" of Mendeecees, mostly to put herself one up against his former partners Samantha and Erika, the audience started to question her actions. Many saw her failure to sign the legal documents a sly move to avoid paying child support money to his ex-partners while Mendeecees serves his sentence in jail. While she claimed that her husband wanted to delay the process till the sentencing on his drug trafficking case was over, it was later revealed that she delayed it further even after he started serving his sentence. After the news spread that she hid it even from her husband the audience started criticizing her on her social media accounts. However, she defended herself stating that did not want to put her children into financial instability. 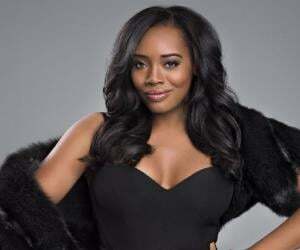 Yandy Smith-Harris was born on March 21, 1982, in Harlem, New York, to Ralph and Laura Smith. She was inspired to go to college after watching the 90’s hit sitcom, ‘A Different World’, which depicted student life at a fictional Black college in Virginia. She, later attended Howard University in Washington, D.C., one of the institutions the television series was based on, and graduated from there with a degree in business management. 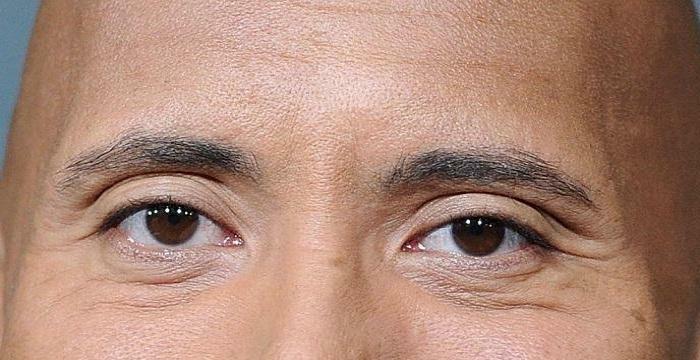 She dated Mendeecees Harris for a long time and has two kids with him, a boy named Omere and a girl named Skylar Smith. Her mother-in-law, Judy Harris, is a supporting cast on her reality show and helps raise her kids. Her parents also appeared on the special episode of her reality series in which her marriage to Mendeecees was shown. While she did not legalize her marriage after it was shown on television, she has recently mentioned that she is eager to get legally married. 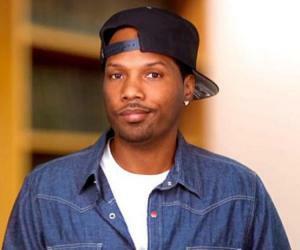 However, Mendeecees is currently in jail, serving a 97-month sentence. A philanthropist, Yandy Smith has helped young voters to sign up for the healthcare plan during the Obama Care campaign.